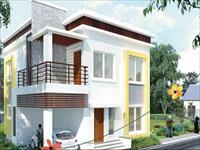 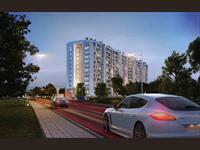 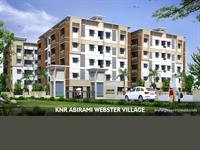 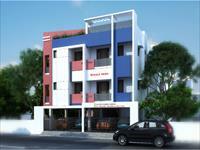 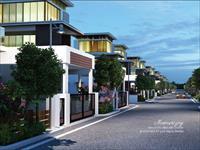 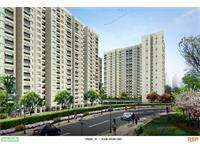 2 BHK Apartment for sale in Perungalathur, Chennai (Shriram Superstar). 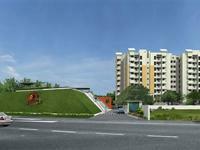 We have 19 2BHK, 3BHK, and 4BHK multistorey apartments for sale in Mudichur, Chennai starting Rs 18.33 lakhs to 74 lakhs (average rate Rs 4,396 p.s.f). 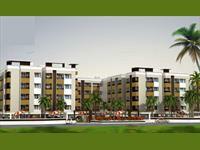 The locations nearby Mudichur include Perungalathur, Old Perungalathur and Vandalur.